It also looks ahead to the Servier of tomorrow, as envisioned by the Group’s leaders. 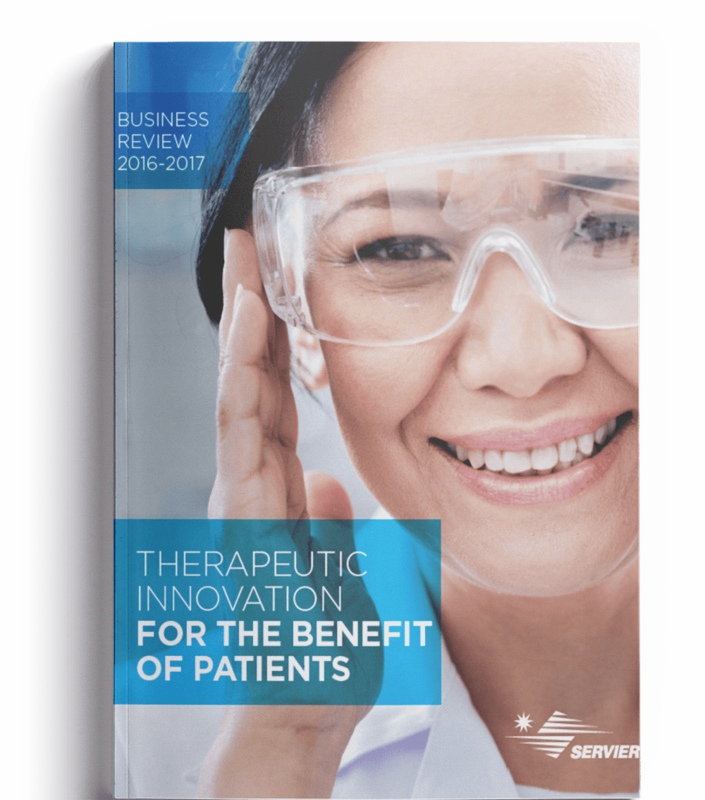 Embodiment of the Group’s renewed momentum, this 50 pages document gives a comprehensive view of how we place therapeutic innovation at the service of patients. As an independent, international and ambitious Group, we are engaged in a strategy that is best placed to meet the new health challenges of today. As a Group of passionate men and women, we mobilise our collective expertise to meet the needs of patients across the globe. And as a responsible Group that is open to the world, we make the commitment to all our stakeholders to sustainably create value that is not just therapeutic and economic, but also societal and environmental. With this, our first Annual Report, we shine a light on what makes us strong and unique: our assets, results and commitments. 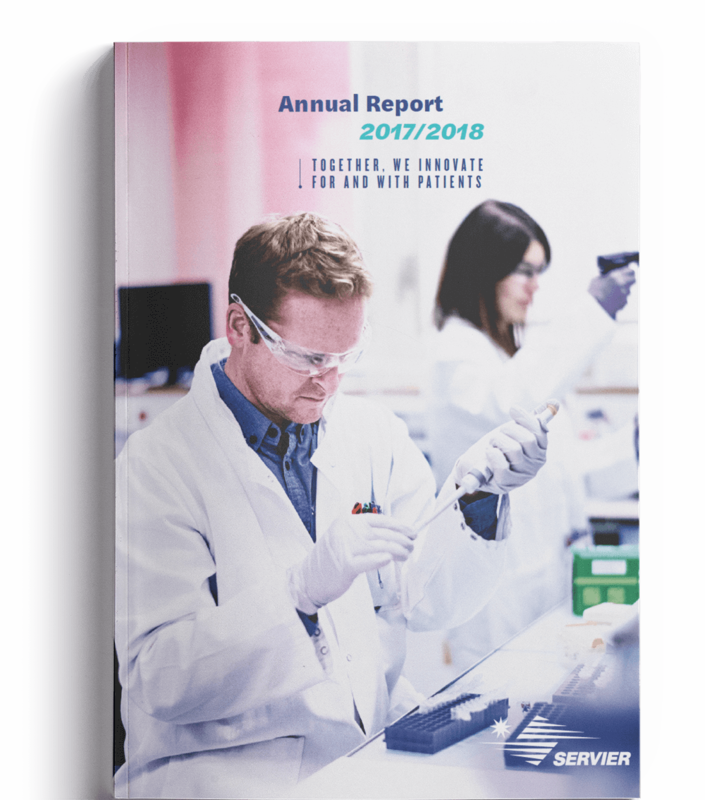 Patients, healthcare professionals, partners, suppliers – this report is yours as well as ours. We hope you find it an interesting read.